ENTERTAINMENT NEWS - Social media and newswires are ablaze with news that Empire star Jussie Smollet was attacked in the early hours of Tuesday morning, in Chicago, while leaving a Subway Sandwich outlet. 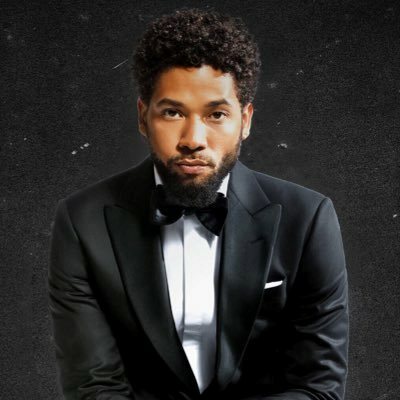 Chicago police officials have told CNN that Smollett was attacked by two people who were “yelling out racial and homophobic slurs and poured an unknown chemical substance on the victim”. “A dozen police detectives, with the assistance of the FBI, are working the case on Tuesday,” according to police spokesperson Anthony Guglielmi.